Greetings, dear readers, and happy Monday! 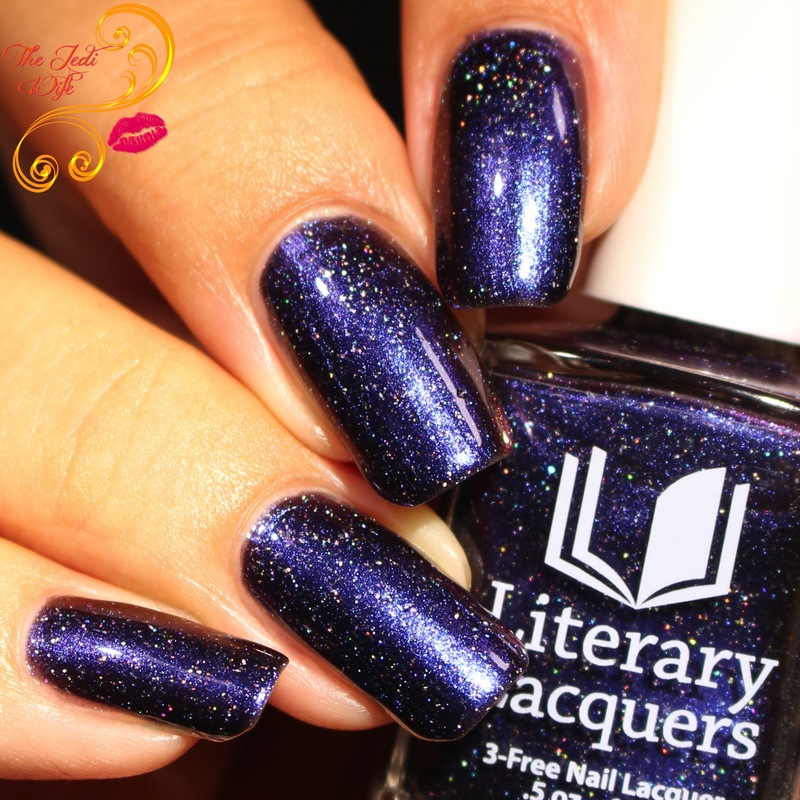 I am thrilled to report that Literary Lacquers is coming back, and not just as a short Pop-Up next month! 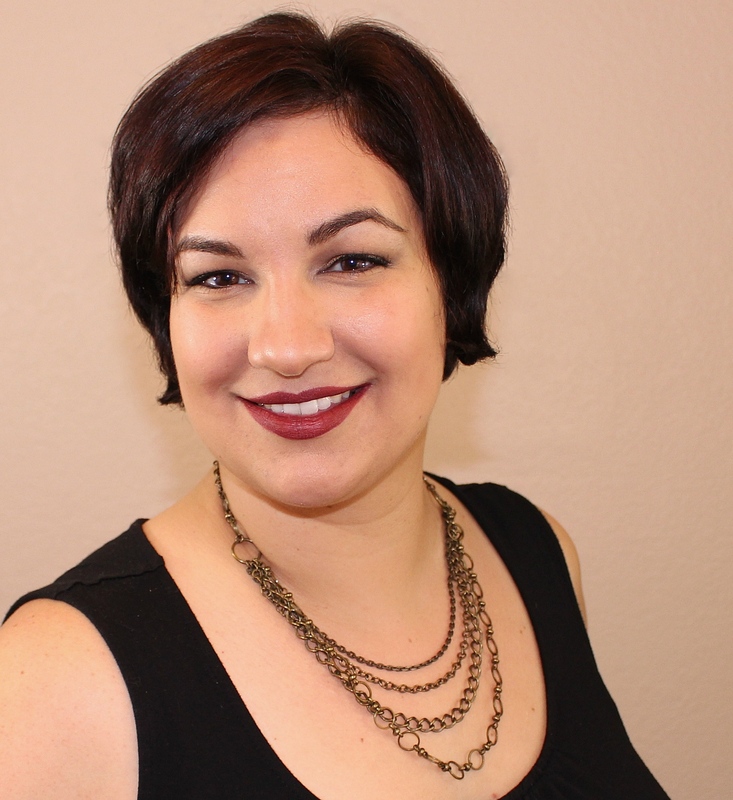 While Amy, the creative genius behind the brand, started a monthly pop-up pre-order system earlier this year, she decided to go back to her roots and bring back an open Literary Lacquers etsy shop all month long! 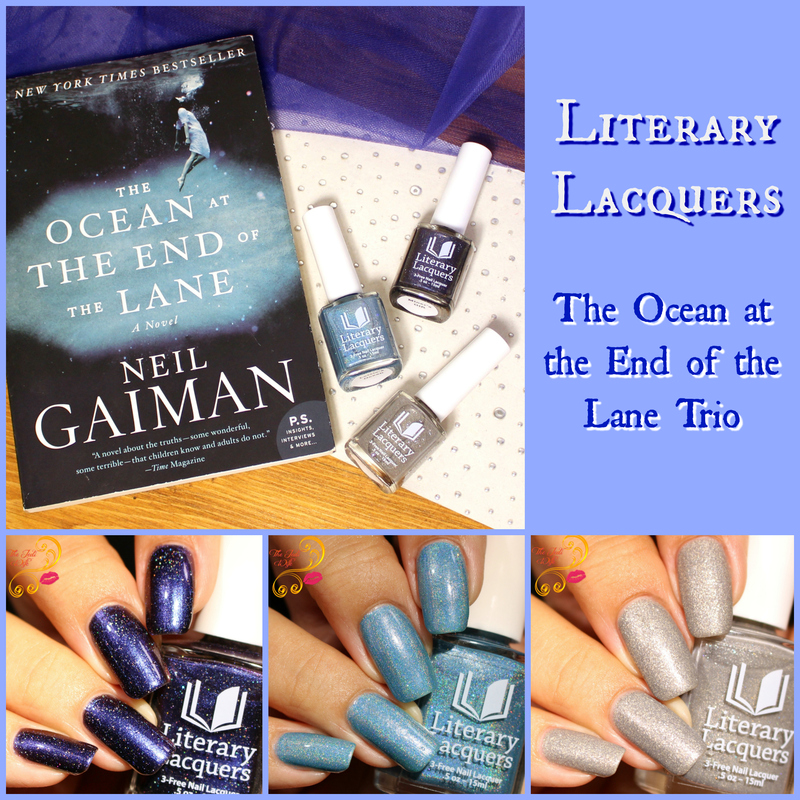 To kick off the official shop reopening, Amy is releasing a new trio inspired by Neil Gaiman's The Ocean at The End of the Lane. Let's dive in and check them out! 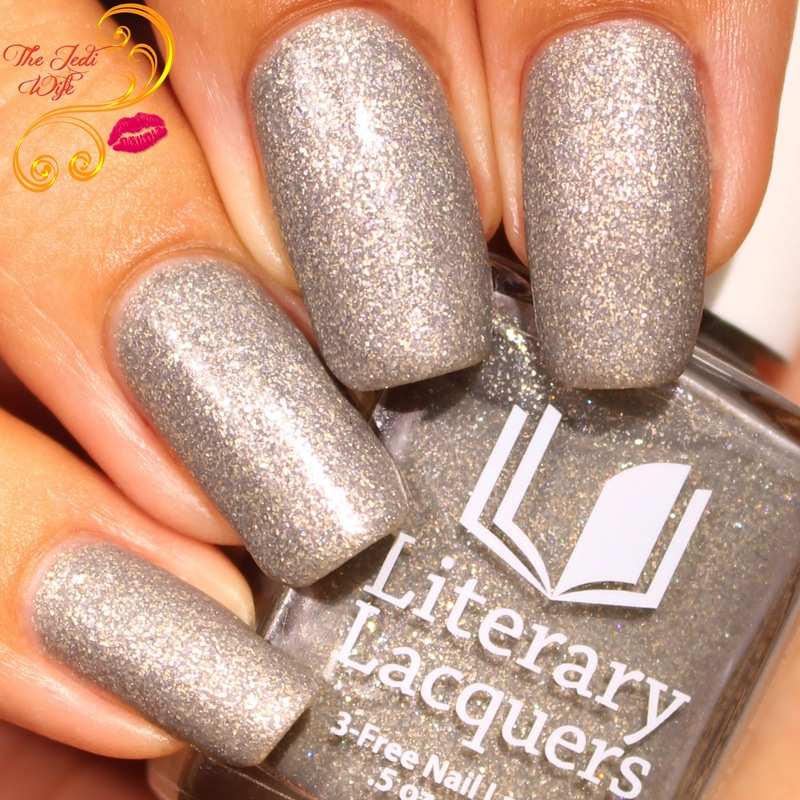 This polish is simply beautiful! The colour is exquisite and the formula is so smooth and easy to work with! The holo sparkle adds the slightest touch of texture to the nails, but it is still surprisingly smooth even before adding top coat to the final look. Shown here with two coats plus top coat. 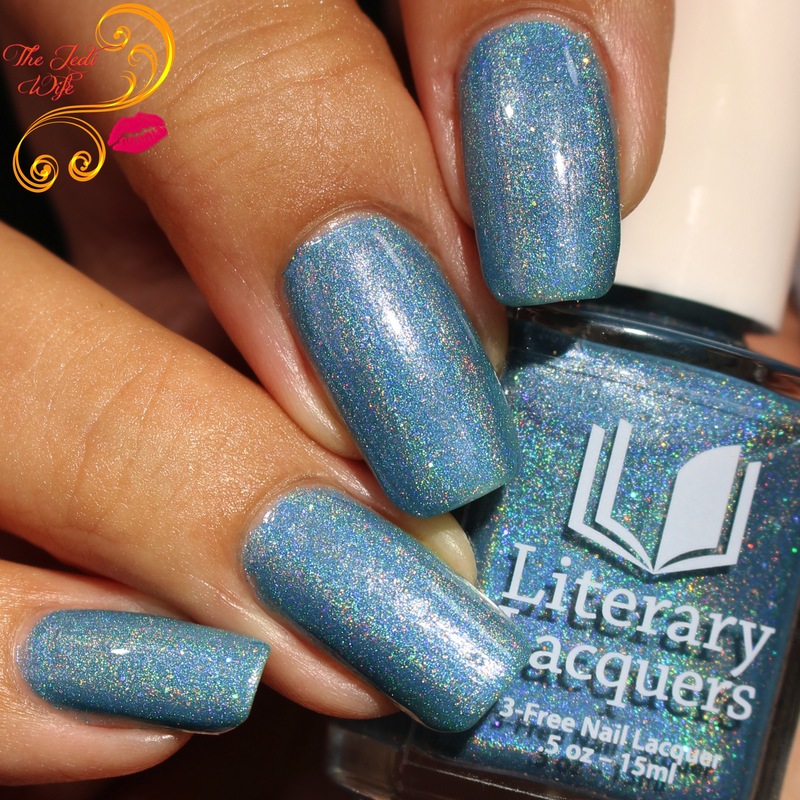 Another winning colour and fabulous formula from Literary Lacquers! Miner's Gift applied nicely to my nails and the colour is breathtaking! Shown here with two coats plus top coat. Those that use thinner coats or have longer nails may find they need a third coat for opacity. While all three shades in this trio are beautiful, I am particularly loving Swaying Grayly! 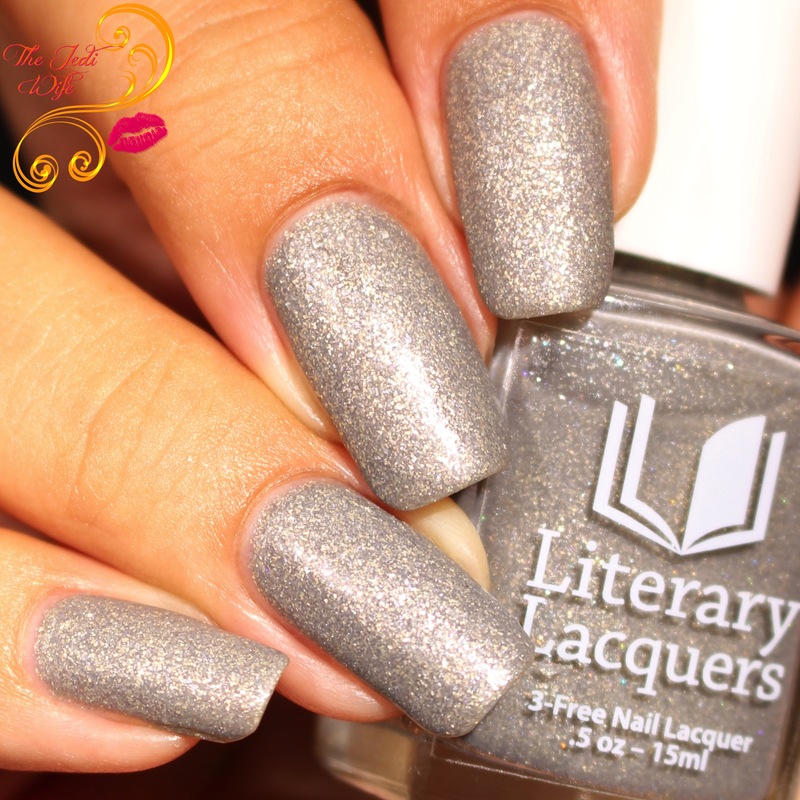 The combination of matte and metallic is swoon worthy! This dried a little quicker than the other shades in the trio although I had no issues applying it to my nails. I have it shown here with three coats and no top coat to show off the full matte effect. 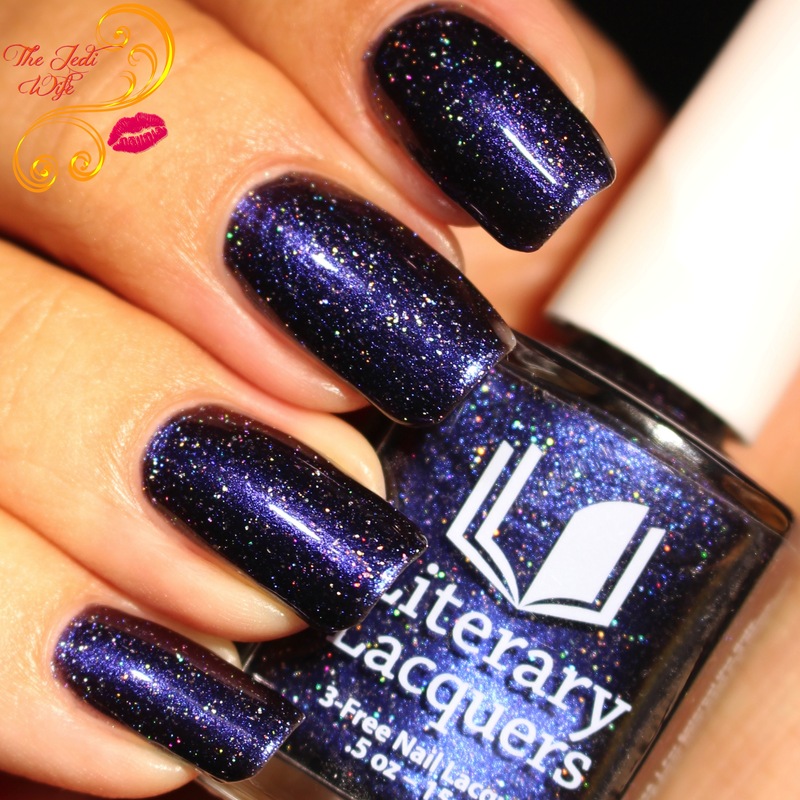 The Literary Lacquers Etsy shop will be reopening Friday, June 23rd at noon MDT. 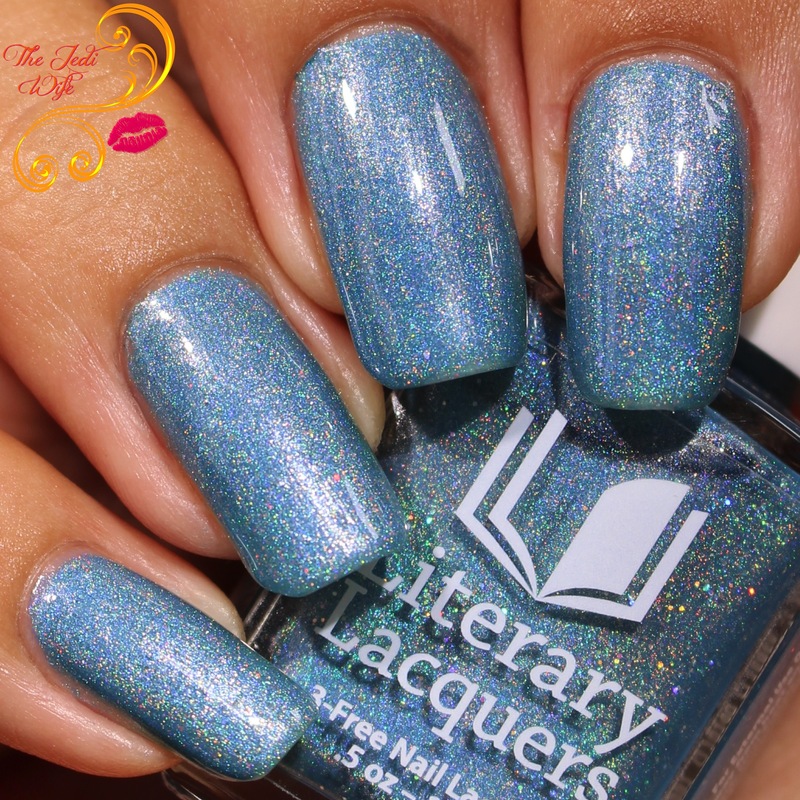 Once relaunched, the shop will remain open and continue to be stocked to you can pick up your favorite literary-inspired shades whenever you wish! In addition to this trio, the relaunch will include the return of 24 favorite shades and two limited edition shades. I'll have the limited edition shades and a couple returning favorites on my blog later this week so don't go too far! Do you have an eye on any particular shade from this trio? Which one(s) will you be picking up? I think they are all gorgeous and you can't go wrong with any of them! 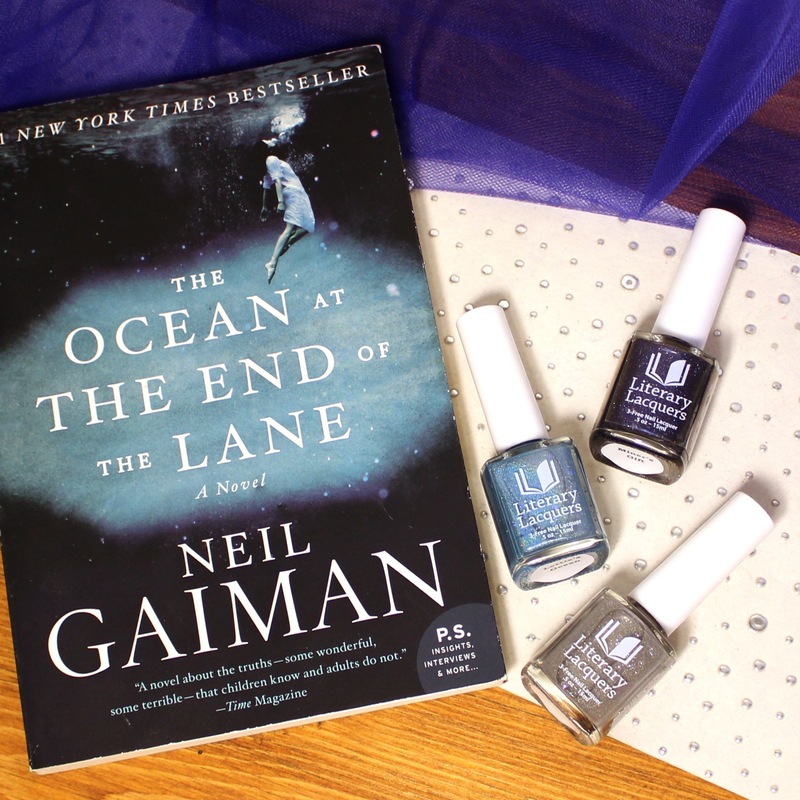 Love these polishes and the inspirations. Your swatches are flawless. these are such amazing colors! 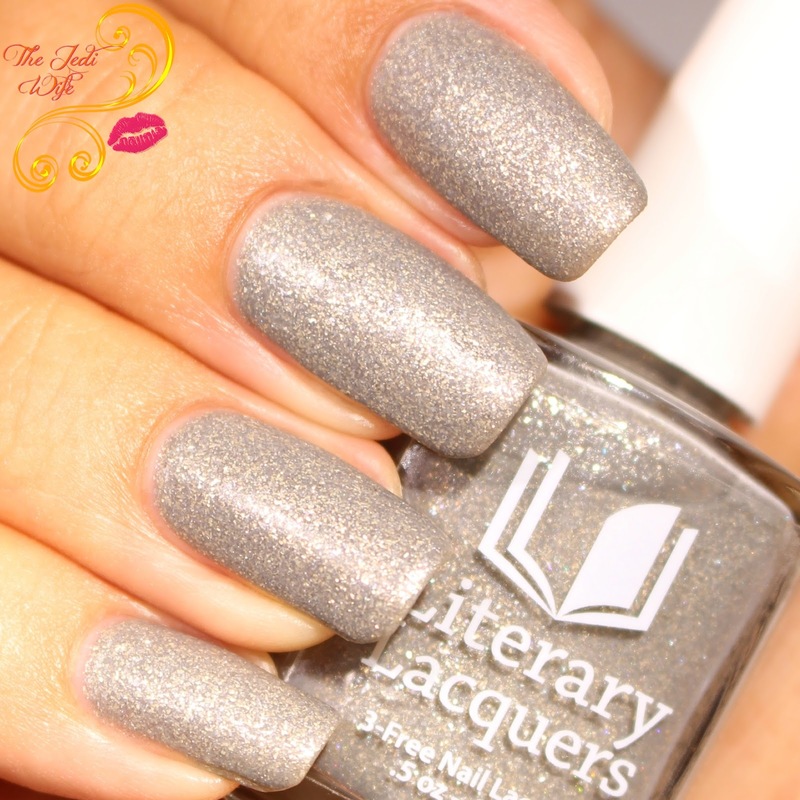 What beautiful base shades, perfectly set off by the holo. Miner's Gift is beautiful! It would make a great base for a galaxy manicure. These are so beautiful! I can't wait to swatch mine. I love Neil Gaiman. I am in love with Miner's Gift! It's simply stunning! I love that light blue! I haven't followed this line but it's always great to hear one coming back full time. I really like the first blue. Gorgeous swatches and polishes. These are all beautiful and classic shades. Miner's Gift is my pedi for the week!